In ZLATOROG OPREMA d.o.o. we are providing the best possible packaging systems solutions that are nature friendly and energy efficient. We can provide you with the best packaging systems for food industry in Slovenia and our work also intervenes in other industries (tobacco, paper, wood industry, cosmetics ...). We provide customers with the best possible solutions for packing systems that are efficient, long-term and affordable. We always listen to our clients' needs and make sure we find solutions that are in accordance with the demands. 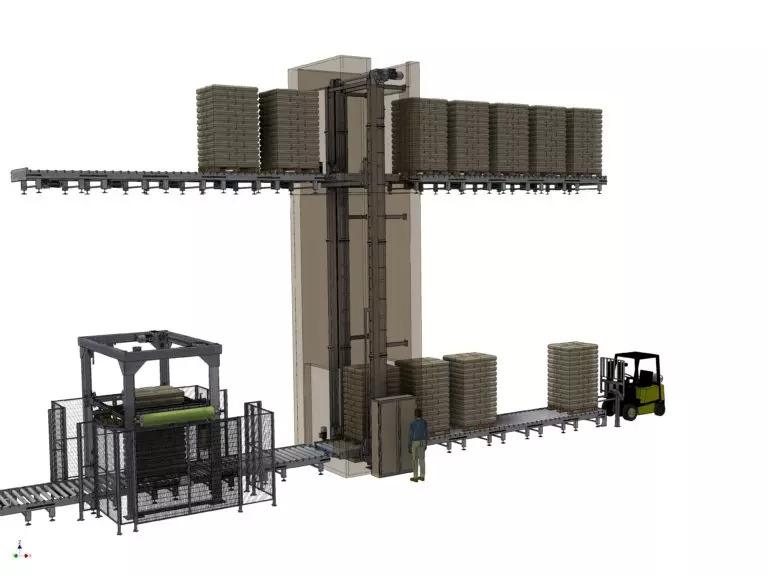 We are familiar with the latest technologies and solutions on the market that satisfy even the most demanding customers that need packaging systems for food industry Slovenia. If you are interested in packaging, automation of production processes in Slovenia and if you are searching for packaging systems for the food industry Slovenia, please contact us.